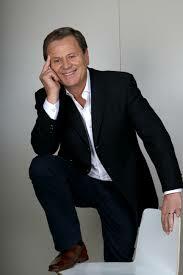 Ray Martin is an Australian television journalist best known for his on-air roles on Channel Nine from 1978 to 2008. He was awarded an Order of Australia in 2011 for journalism. 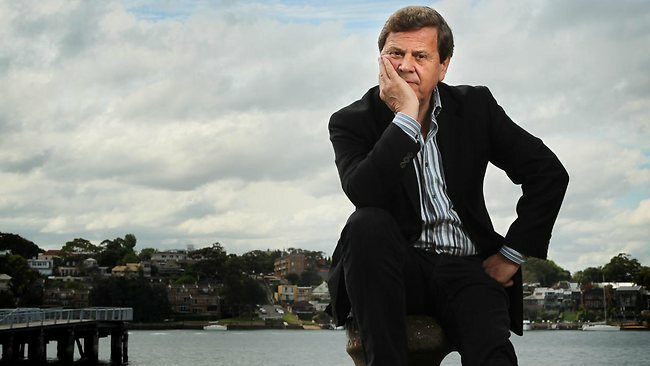 Ray Martin was appointed the ABC’s North American correspondent in 1969. Over the next 10 years his coverage included race riots, anti-Vietnam War protests, Olympic Games and presidential elections for news and current affairs television and radio, from Four Corners and This Day Tonight to science and religion programs. 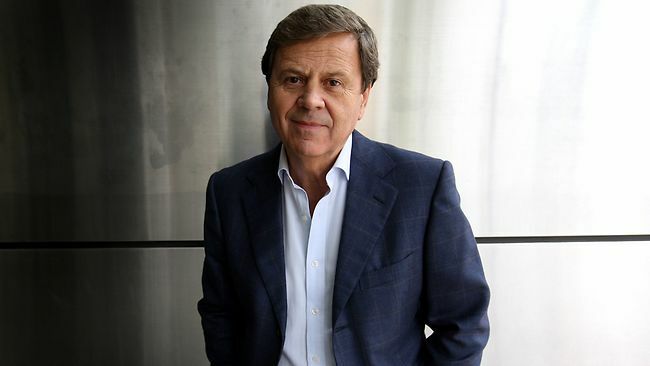 Book Ray Martin, most talented TV & Media speaker for your event with us! When the Nine Network launched its new flagship current affairs program 60 Minutes on 14 February 1979, Ray joined George Negus and Ian Leslie as a founding reporter. Over the next six years, Ray visited over 40 countries and interviewed everyone from Prince Charles to the rock-band Kiss. He clocked up over a million air miles during this time and won a handful of prestigious awards for his investigative work, including Reporter of the Year (twice) and Best Public Affairs Report (twice). 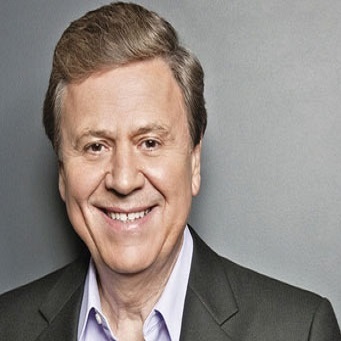 From 1985 to 1993 he presented the daily variety show Midday with Ray Martin and hosted top-rating specials such as Ray presents, Up Close and Personal and The Ray Martin Show, interviewing entertainment celebrities including Tom Cruise, Nicole Kidman, Robin Williams, Elton John, Michael Crawford, Russell Crowe and Madonna. These were among the highest-rating programs on television. He hosted A Current Affair from 1994 to 1998 and went on to present three series – Our Century, The Great Debates and Simply the Best – before returning to 60 Minutes to do special reports. In 2003 he resumed as host of A Current Affair. It was announced in December 2005 that he would become the Nine Network’s Senior Reporter. Over the past few years he has assisted in reporting with some major events including the Indonesian tsunami disaster in 2005. Former Today Show co-host Tracy Grimshaw replaced Martin on ACA at the beginning of 2006. He was now a senior correspondent for Channel Nine. He has also hosted diverse television events, from the Logie Awards, Commonwealth Games, World Cup Cricket, 1988 Bicentenary Spectacular and Federal and State Election nights to the aftermath of the September 11 terrorist attacks. 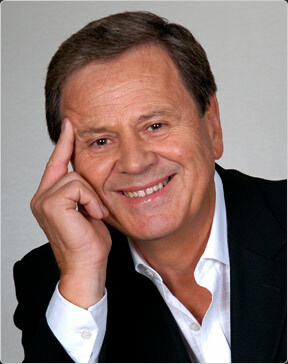 From September 16th 2007, Ray Martin took over as co-host of Sunday replacing Ross Greenwood. Ray left the Nine Network in February 2008. 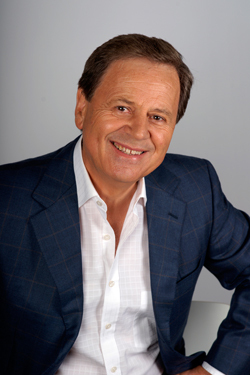 Ray Martin has received five Gold Logies, Awards for the Most Popular Personality on Australian Television, Australia’s most popular television award. Ray continues to host Nine’s State and Federal Election coverage each term, as well as various other special events such as the 1998 Commonwealth Games and the 1999 World Cup Cricket. He continues to file special reports for 60 Minutes. A great believer in the generosity of the Australian public, Ray is the Chairman of The Fred Hollows Foundation, established in 1992 to prevent and treat avoidable blindness in developing countries and to improve the health of indigenous Australians; and is the Patron of the Humpty Dumpty Foundation for Children’s Services at Royal North Shore Hospital. He was a full-term member of the Council for Aboriginal Reconciliation from 1991-2000.